For any newcomers, we are a Club of Adult Fans of LEGO over 18 years of age. We meet once a month to talk about everything LEGO. 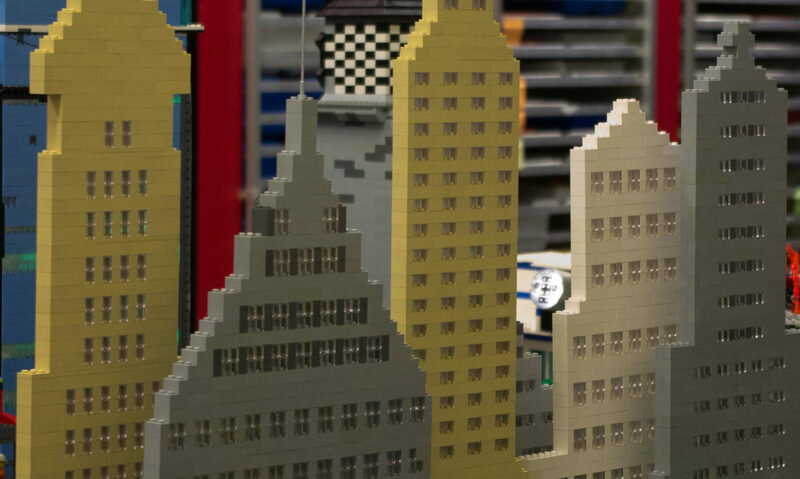 We also participate in local Events and Shows throughout the year with various LEGO displays built by members. We are based in the northern suburbs of Detroit and usually meet somewhere in the local area of Birmingham and Troy. It is a fun way to keep up the latest news, ideas, building techniques, and events in the area as well as mingle with like-minded LEGO enthusiasts (or fanatics as it may be)! We invite you to check us out. Our meeting dates and events can be found on the calendar page. We have members starting at 16 (Junior members) all the way to 70! You are Never too Old for LEGO!